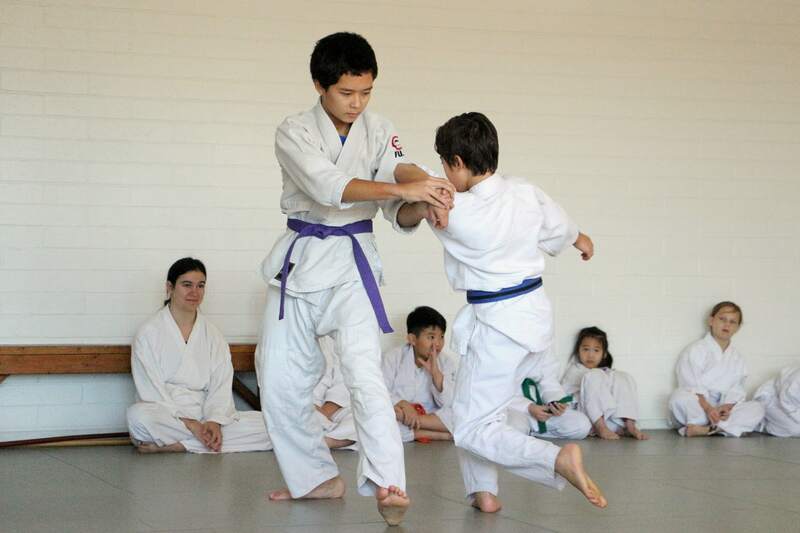 Thursday – 5:30-6:30 pm (aiki ken and aiki jo). 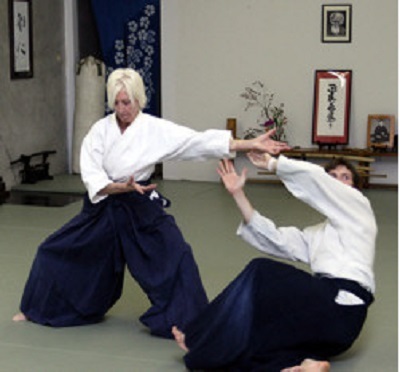 Second and fourth Thursdays, advanced weapons and aikido principles. Private “no-fall” aikido classes available upon request. We are looking into offering a class for children ages 3-5. Please contact us if you are interested.